Ants are small amazing creatures that have evolved, adjusted and survived in almost every hospitable landmass on earth. They occupy territories and a community can contain thousands of members. Since ancient times, the behavior of ants and ants themselves have intrigued and inspired man. Men studied them, got inspiration from them, and wrote poetry and songs about these small creatures, some of species of which you can easily squeeze to death with the fingers. King Solomon in the Bible admonishes us to go to the ant, consider her ways and be wise. Scientists have identified about 10,000 species of ants on earth. Ants are successful in many environments as a result of their social organisation and their ability to modify habitats, tap resources and defend themselves. These tiny creatures have well established structures that despite not have a leader, they can effectively communicate and solve complex problems. With the vast information provided by scientists on their studies of ants, their behavior and ways of life, one can draw many parallels in the way humans can do things. Observing ants, I have learnt a lesson about something that so many of us struggle with – saving money. Saving money is so much easier said than done. 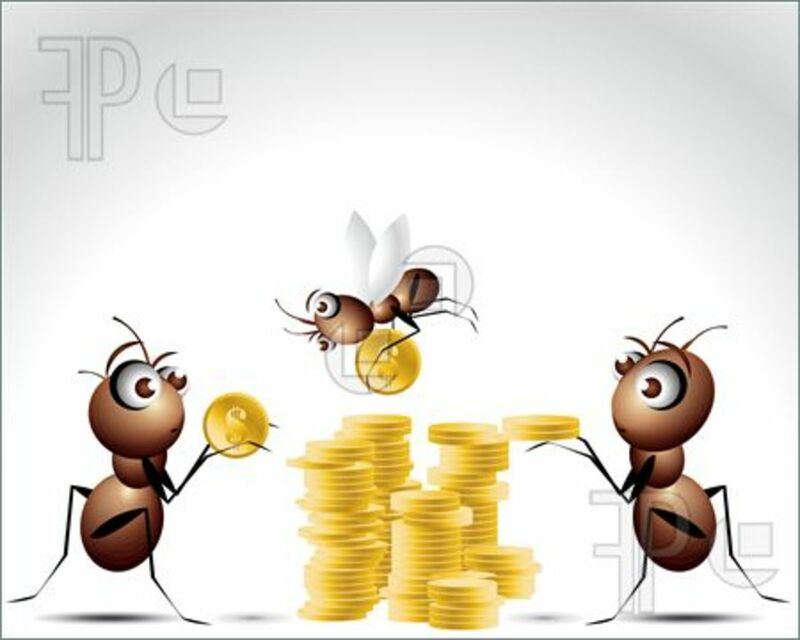 In this Lesson from Nature hub, we will take a simple lesson from ants on how to save money easily and effectively. Before we look at the 5 simple money making ideas from ants, let us consider some more characteristics of ants as documented by scientists. Ants live in colonies and operate without any central command and control. No ant has power over another. Yet they harmoniously perform very complex tasks; including nest building, navigation, foraging, food storage, tending the young, garbage collection, security and even war. On thing that amazes me is that tiny ants can build very huge nests or a very big anthill, compared to their sizes. There is a species of small ants (red ants) that I observe in my vegetable garden that can build huge nests. They work tirelessly going to and fro from their habitat, carrying things in their mouths that they use to build their nest and store food for future. They do not do it once or twice only but they repeatedly do it. All the little things they repeatedly do and carry to where they want to build their nest eventually becomes a big nest. You might think, of course that's all ants do, what does that got to do with saving money? Well, there’s are some simple money-saving tactics we can learn from ants. 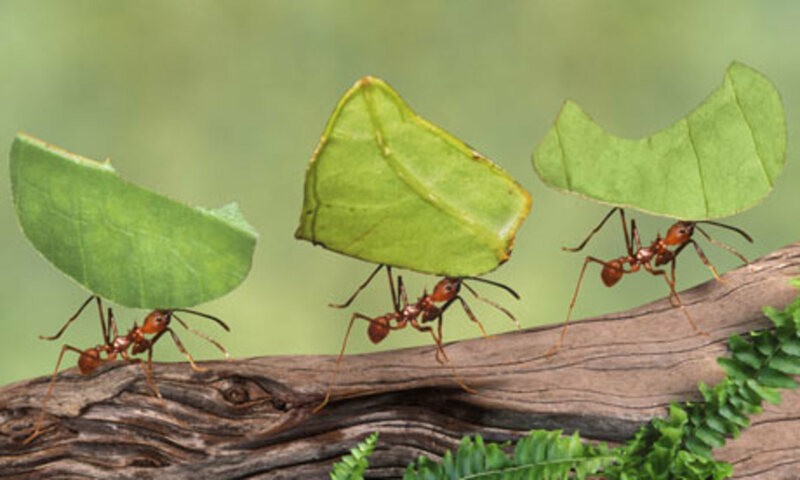 This leaf-cutter ants hauling leaves more than three times their size. 1. Save small amounts of money regularly and eventually you will find that it has accumulated to a big amount. Just like the ants that work daily to bring in materials to build until we see a huge nest or ant hill, save small amounts regularly, and watch your savings grow. 2. Do not procrastinate saving money today. If you keep putting off saving money to a later date when you expect to have a lot of money in order to save then you will never save. Someone once said, the motto of the sluggard is, “never do today what you can put off until tomorrow”. Go to the ant thou sluggard and learn how to save money today for tomorrow. Whatever you set out to do, remain focused and faithful to it. 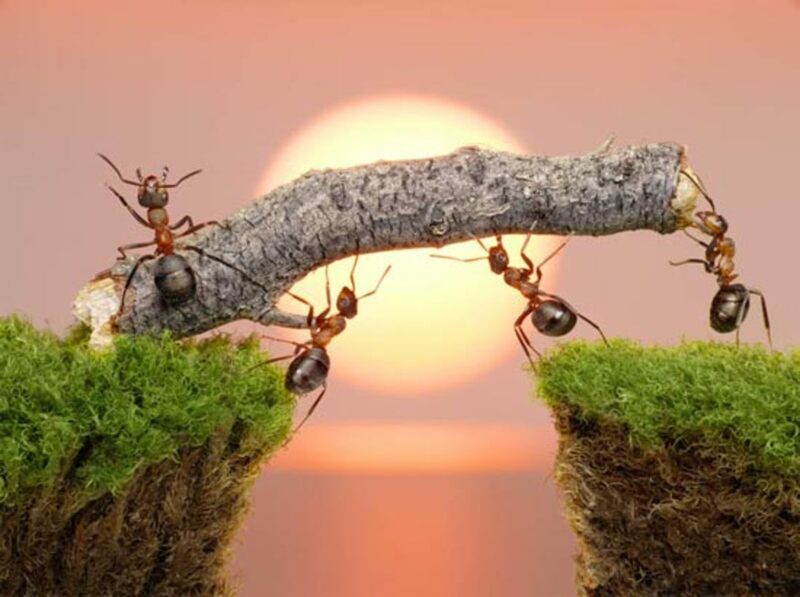 Learn from the ant, which goes about its task faithfully, yet without any supervision. You do not need constant supervision and prodding to save for a future event, an emergency or for that rainy day. Remain focused on what you want to achieve and you will get there. Despite not having a central control and command, another ant having power over them, ants are very self-disciplined creatures. You will not find ants wondering around idle and aimlessly. They are self-discipline in whatever they do. The same lesson can be learn about having self-discipline in saving money. 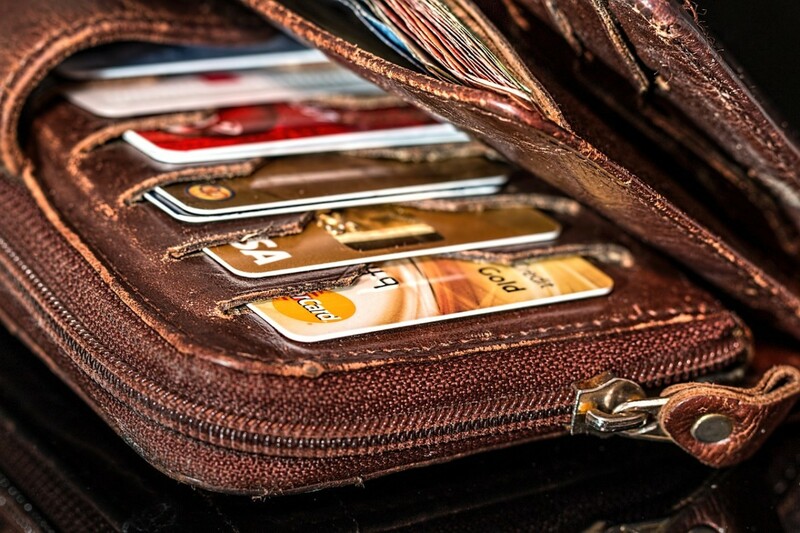 This means having self-control or self-discipline in your spending. Establish a personal budget, set financial goals and stick to it. Buy only what you really need and have planned to buy. Do not buy on impulse. Shop wisely. This means buying in bulk, compare prices and buy at local supermarkets that offer good discounts, customs loyalty programs and at fresh produce markets. Discipline yourself on spending less on non-essentials and things that will not help you achieve your goal of saving money. 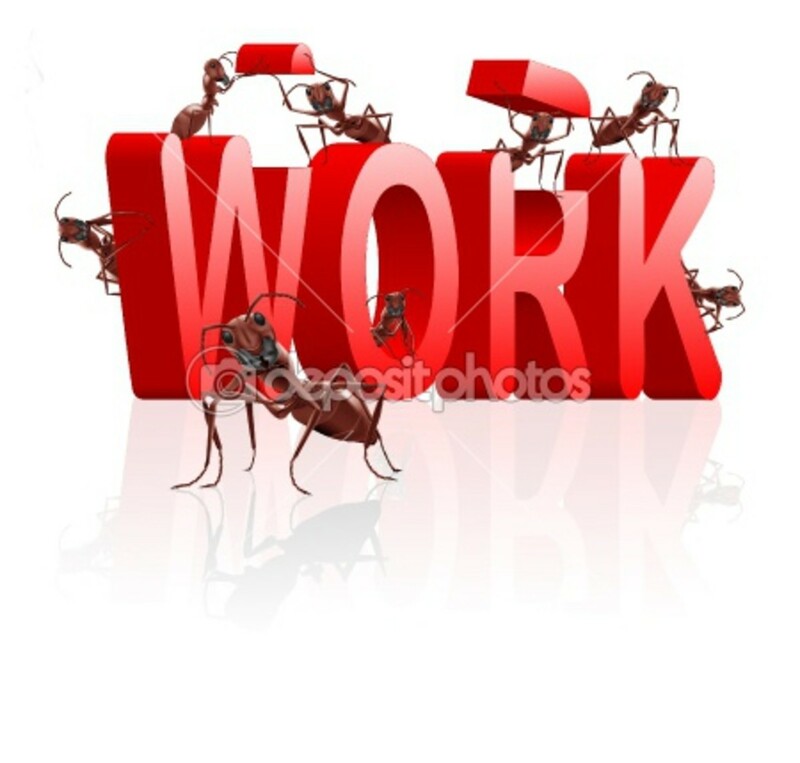 If there are three words that describes what ants do, its work, work, work. Ants are always seen to be working, carrying something to and fro from their habitat. They can even carry things greater than their own body weight. Amazing ah! Contrast that to a sluggard who is an idle lazy person. In order to save money, we got to work to earn that money in order to save it. Whether it's a paid employment, writing online, in business or whatever our hands finds to do, lets work with all our hearts. Idleness and laziness can cost us. To conclude, we go through different seasons in life. Like the ant, always live prepared for we do not know what situations and circumstances the next season will bring. Saving food (money) for the next season is wisdom from the ant. When you have more than enough, don't spend it all. 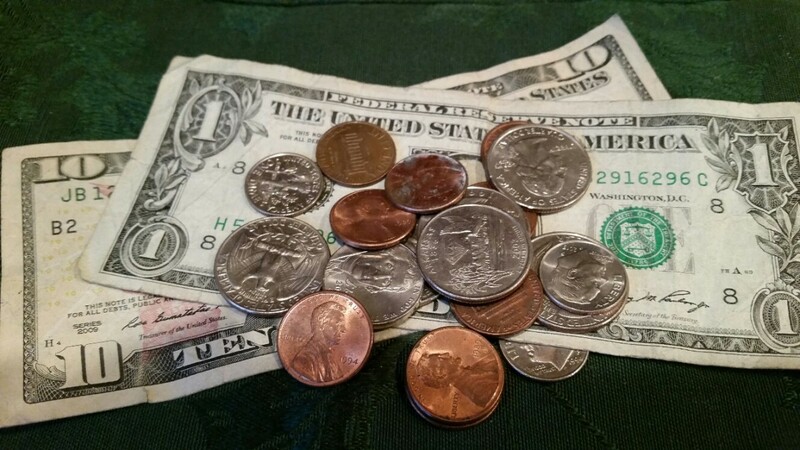 I hope these 5 simple money-saving ideas from the ants helps. Exactly, Drpennypincher. Thanks for the comments. Interesting. The characteristics you describe are natural in ants- they don't seem to have any trouble working hard, remaining focused, and taking on giant tasks. I wonder why most people struggle with these things? Thanks jdcedeno for visiting my hub and leaving these comments. great examples. never considered this.